True Religion Brand Jeans Black Friday Sale 2015: 30% off select styles. 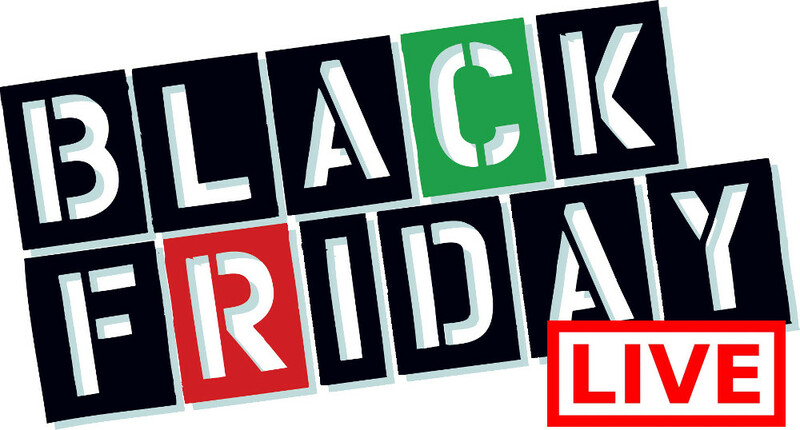 The Black Friday Canada 2014 sales and deals are live now at True Religion Canada! 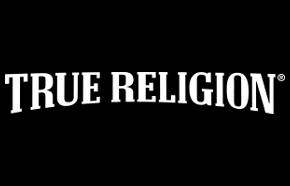 Shop at True Religion Canada Online and In Stores until November 30th, 2014 and enjoy their current Black Friday Canada 2014 discounts and sales. You can save 30% off of the entire store. Simply enter the coupon code THANKFUL at the check out process to enjoy your discount! Plus, if you spend $350 or more before taxes and after discounts then you will also receive a FREE Duffel Bag! Click here to shop at True Religion and enjoy their Black Friday Canada 2014 Sales and Deals!